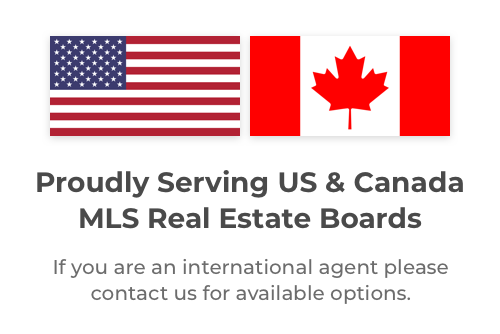 Midwest Real Estate Data LLC & Houston REALTORS® Information Service, Inc.
Use Midwest Real Estate Data LLC & Houston REALTORS® Information Service, Inc. Together On LeadSites! Member Associations Covered by this MLS: East Central Board of REALTORS®, Franklin County Board of REALTORS®, Greater Gateway Association of REALTORS®, Jefferson County Board of REALTORS®, Lebanon Board of Realtors®, Mineral Area Board of REALTORS®, Association of Southwestern Illinois REALTORS®, St. Charles County Association of REALTORS®, St. Louis Association of REALTORS®. Cities & Towns Covered by this MLS: St. Louis Area. Including, but not limited to, St. Louis, Florissant, St. Charles, Rolla, Wentzville, O’Fallon, Festus, Lebanon, Union, Troy, St. Peters, and Washington, as well as Cape Girardeau. 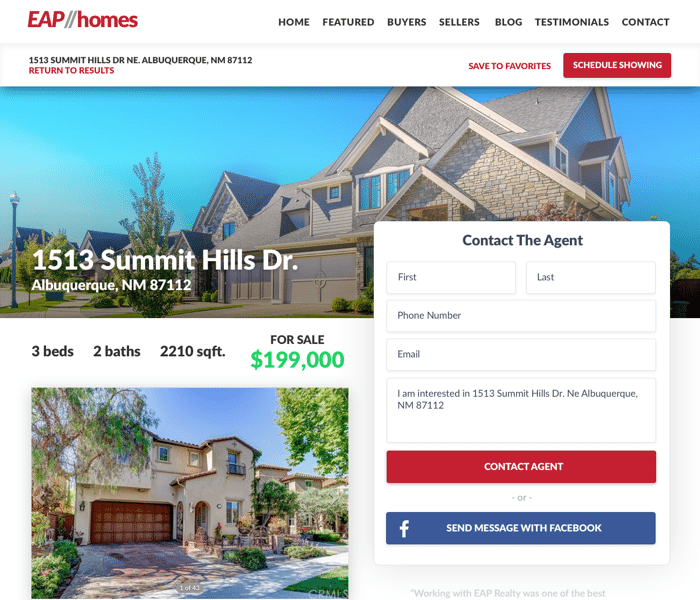 How Midwest Real Estate Data LLC & LeadSites Work Together! You can use Midwest Real Estate Data LLC to get more clients and to grow your real estate business. This easy to use tool lets you create landing pages, blog posts, followup sequences, text messages, Google optimized pages, and more. On top of that, we hold daily office hours training sessions to keep you on top of your game.